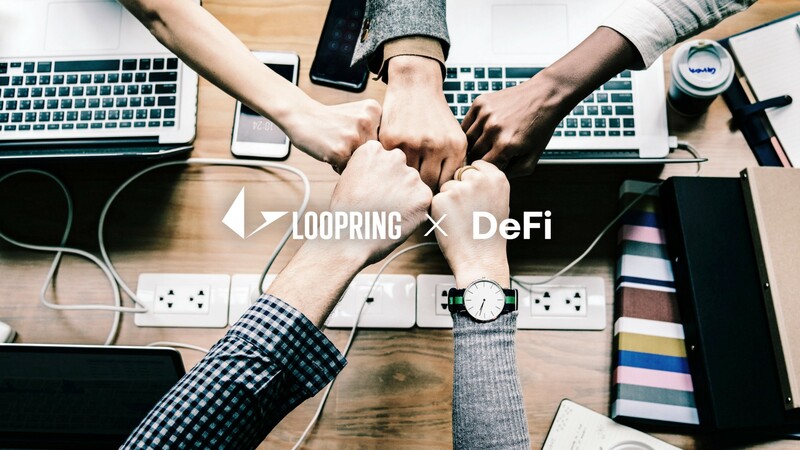 Interoperability and Open Source — Members of DeFi take interoperability into account when building their projects. Accessibility and Financial Inclusion — We strive to create a financial system that is accessible to anyone with an internet connection. Financial Transparency — We believe that financial services should not be built in opaque silos. All this said, #DeFi is more than just an idyllic vision and fancy finance; the founding teams have already started putting on practical meetups, and will continue doing so at #DeFi Summit — Prague. Scheduled right before DevCon, this full day event will see members lead workshops and learn from each other, compounding efforts, and maybe solving some snafus. Team Loopring can’t wait to attend and meet some fellow members. Loopring is an open protocol for decentralized exchange. With Loopring, the building blocks of a traditional exchange are disassembled and reconstituted as different roles in a distributed environment. These roles include wallets, relays/ring-miners, liquidity sharing consortiums, and asset tokenization services.